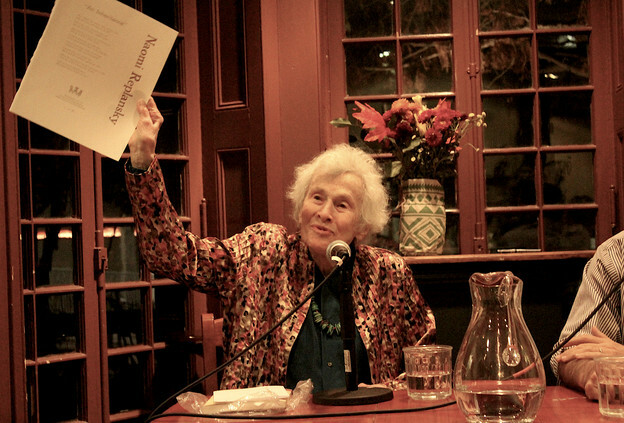 Ron Silliman, Rachel Zolf, and Charles Bernstein joined PoemTalk producer-host Al Filreis to talk about two poems by Naomi Replansky (b. 1918) in PoemTalk #111. PoemTalk is a monthly podcast that since 2007 has been a collaboration of the Kelly Writers House, PennSound, and the Poetry Foundation.